The Campus Activities Board (CAB) is a student-run organization whose primary function is to plan and facilitate cultural, social, recreational, and educational events at JSU. The Student Government Association (SGA) is to provide JSU students with representation, services, and advocacy within the university structure. How do I start a student organization? 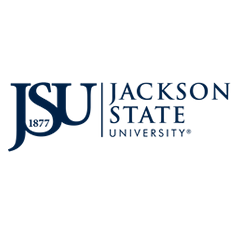 I was a leader in high school, how do I gain a leadership position at JSU? How do I get involved in campus organizations? Is New Student Convocation mandatory? Yes. Convocation Practice is on Saturday, August 12, 2017 @ 6:00 p.m. in the Lee E. Williams Athletics & Assembly Center (AAC).Convocation will occur on Sunday, August 13, 2017 @ 2 p.m. in the Lee E. Williams Athletics & Assembly Center (AAC).